Meanwhile lets just say that we are proud Lucas Arnatt contributed a whooping 1 entries. 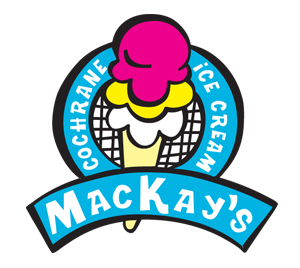 Welcome to Mackay’s Ice Cream Blog! Welcome to our blog. 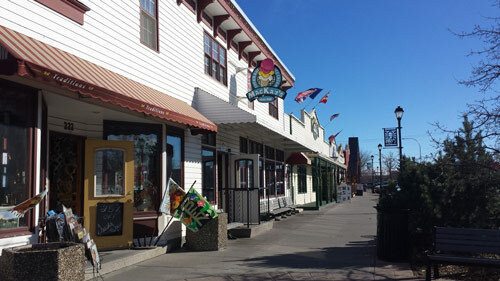 We hope you enjoy our tasteful selection of posts about local events and seasonal specials from our ice cream team!